If you provide cold saw sharpening and/or sell new cold saw blades to your customers, please consider giving us the opportunity to provide these services to you on a wholesale level. 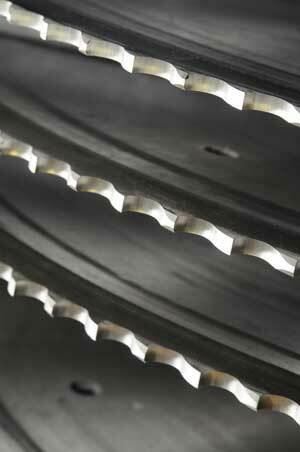 Gain an advantage over your competitors… Our blades will perform better! If you are interested in our wholesale program, please contact us for details. We will need to verify that you are a provider of services and/or products to others, and not an end user. 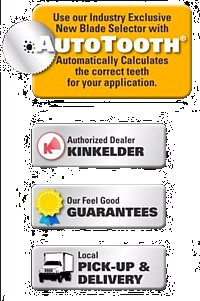 Automatic payment by credit card upon shipping is preferred. Open accounts will be considered on a case by case basis. Free shipping does not apply to wholesale accounts.